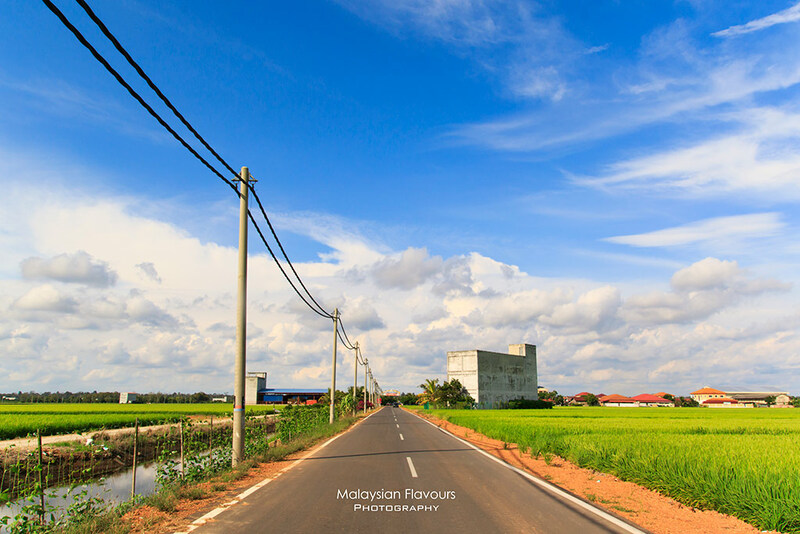 Sekinchan is a small town located about 100KM from Kuala Lumpur, considered as Sabak Bernam district of Selangor. 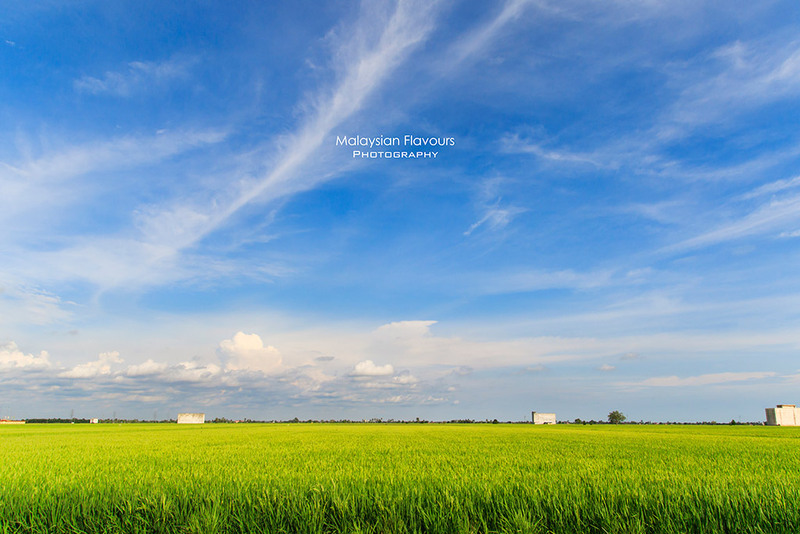 It is one of the major rice producer in Malaysia, at the same time also a fishing village that supply fresh seafood. 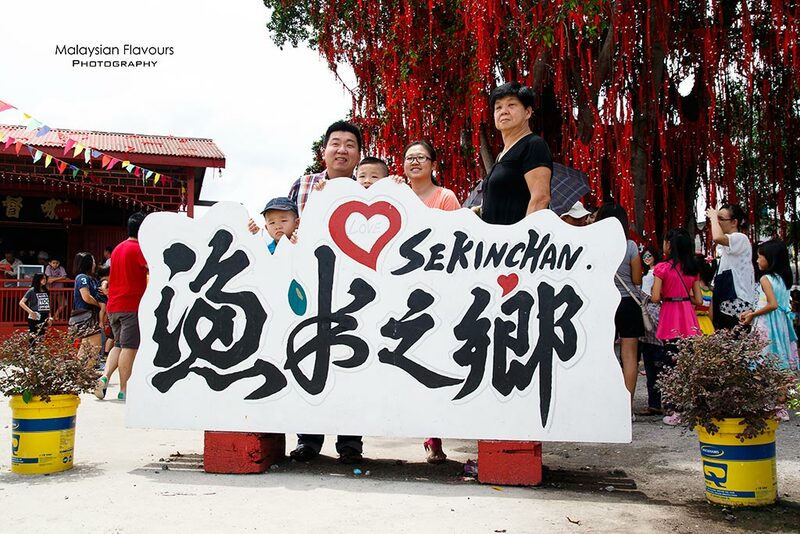 It used to be quiet, but when a Hong Kong TVB drama 单恋双城 had some of their scenes taken in Pantai Redang, the name of Sekinchan goes viral and throng of crowds begins flooding to the place to discover what this place has to offer. 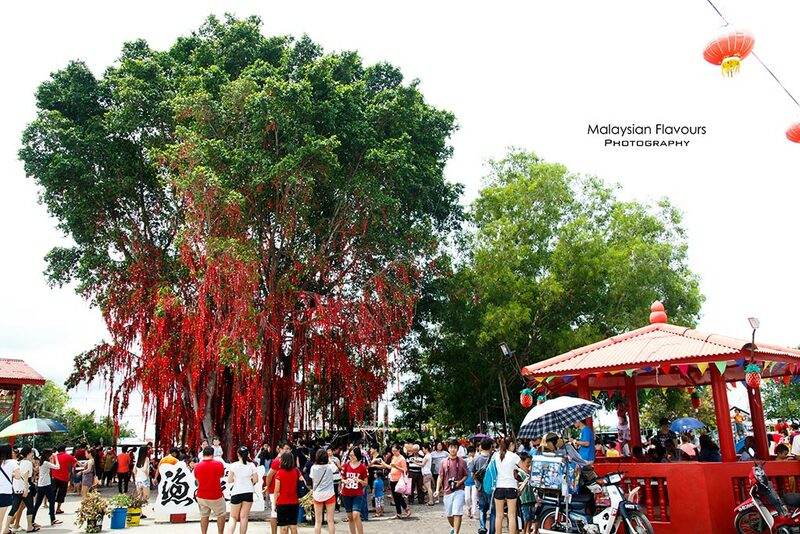 As a result, it becomes one of the fastest developed tourist attraction in Malaysia in a very short duration. 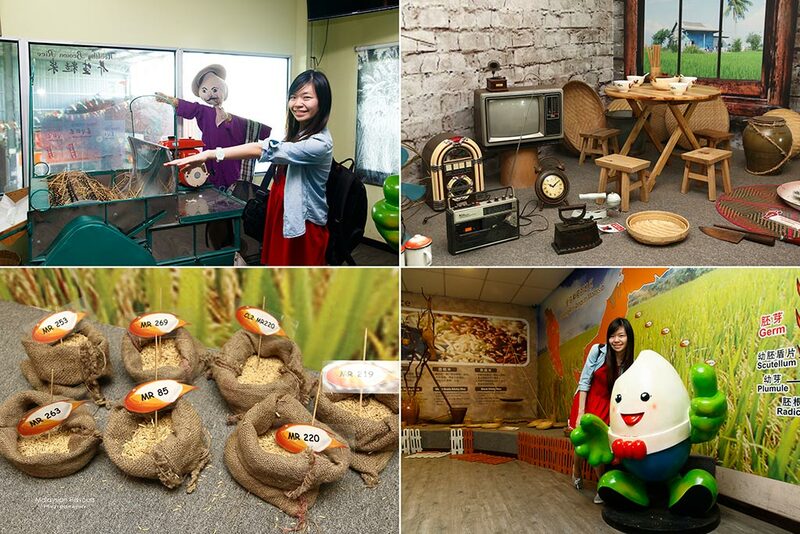 We have heard a lot about Sekinchan, many have visited this place too but we never. Summerkid is so eager to drop by because being a cityboy, he doesn’t even have the chance to see how mango tree or papaya tree looks like, while Summergirl on the other hand, is a kampunggirl grown up surrounded by fresh seafood from fishing village nearby, scenery of paddy field, fruit farm, oil palm plantations; papaya, rambutan, durian and mango right from their house backyard. 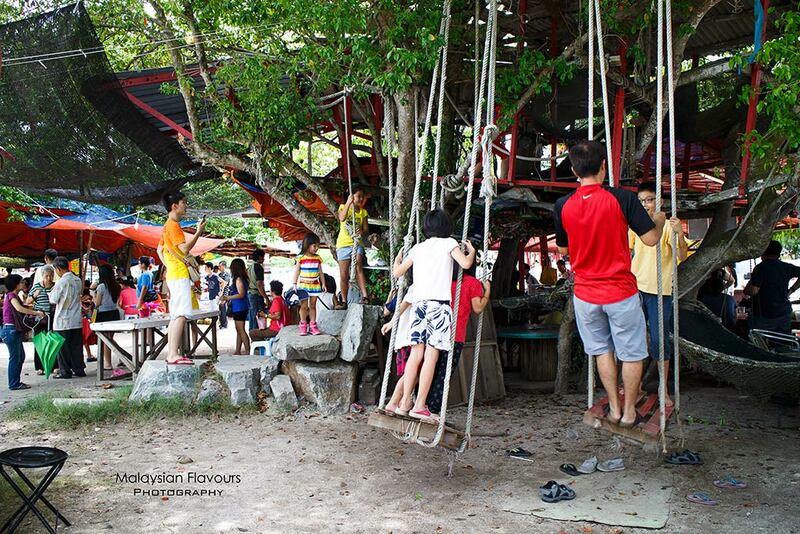 How far is Sekinchan : Sekinchan is about 1 and half hour drive from KL city centre. 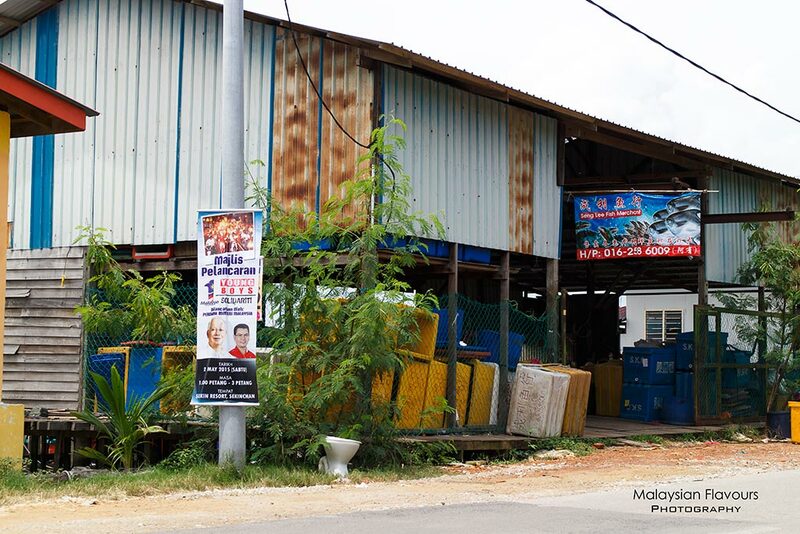 One can reach there by car, or by bus from Puduraya Bus Terminal (counter SPT Sabak Bernam-Kuala Lumpur). Read more HERE. It is more encouraged to book a day-tour-van for easy access to all tourist spots in Sekinchan especially for non-local tourists. How’s the weather in Sekinchan : One word – HOT! 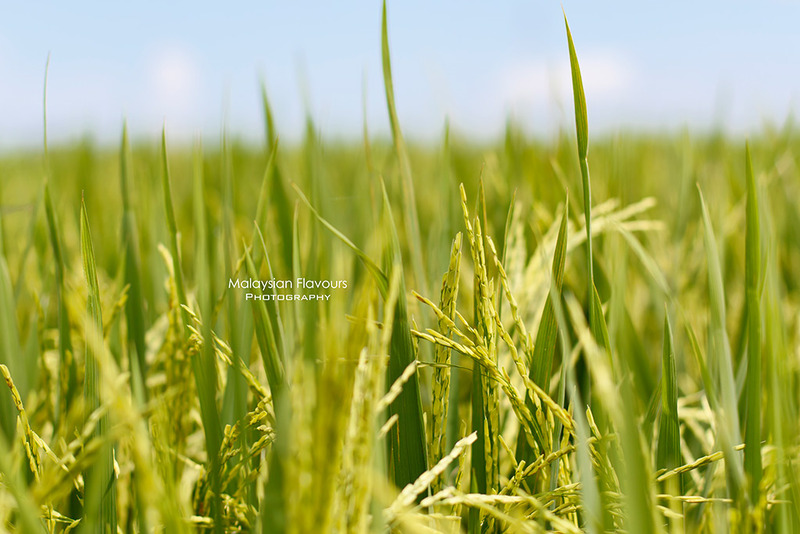 Malaysia is scorching hot all year long, weather changes very fast here, expect big sun or big rain any time (But big sun is better than big rain, don’t think you want to walk along the paddy field in rains). Make sure you are well-prepared with hats, sunglasses, sunblock, lotion, long sleeves shirts, etc.. Drink lots of water too. How many days you should stay in Sekinchan : It depends. For us, we had only 1 day trip in Sekinchan, is more than enough. 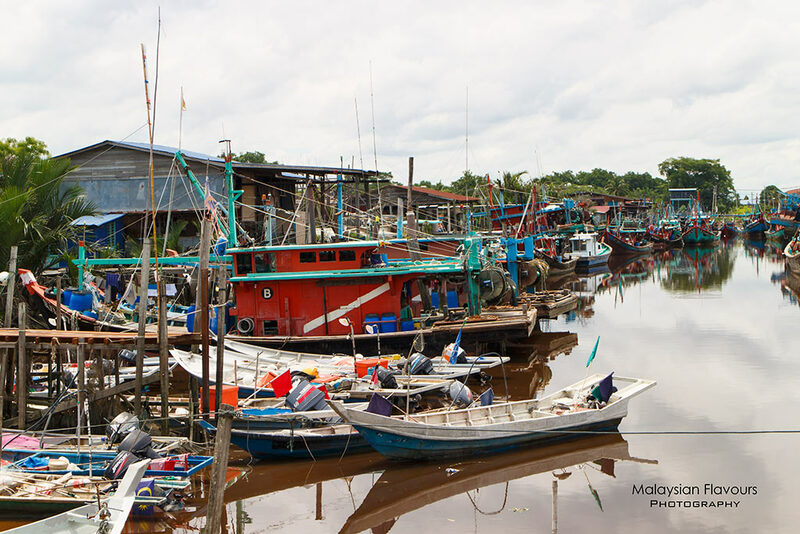 There is actually nothing much to cover in Sekinchan – paddy field, fishing village, seaside, paddy processing gallery, all can be done within 3-4 hours. Add on with buying fish, crackers, dine in seafood restaurant, one day is more than enough. But for those who came from far, you can stay for 2D1N for more leisure Sekinchan trip, especially if you visited with family. 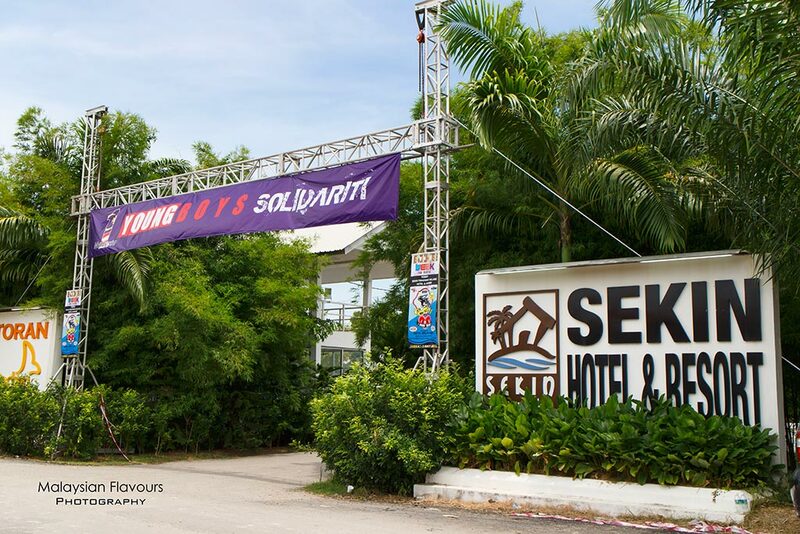 Where to stay in Sekinchan : There are ample of hotels available in Sekinchan. We saw resorts too. Suggest to book ahead if there’s any holidays, to avoid disappointment. 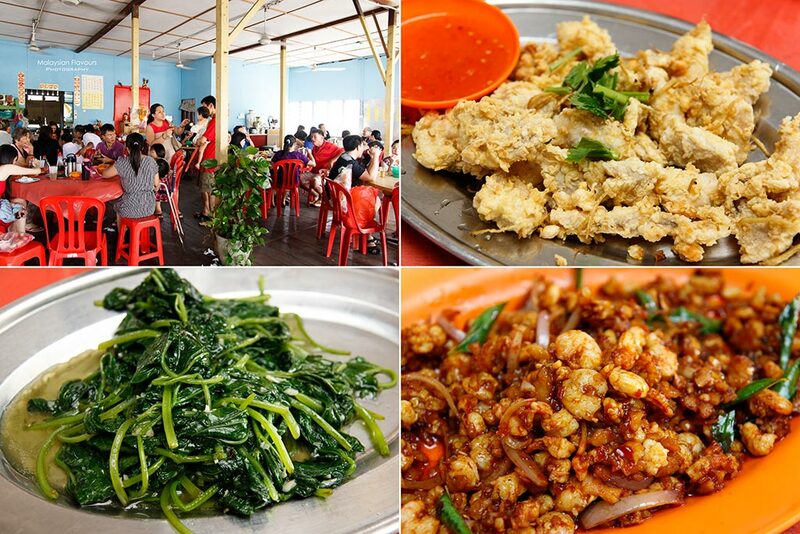 What to eat in Sekinchan : Seafood of course ! 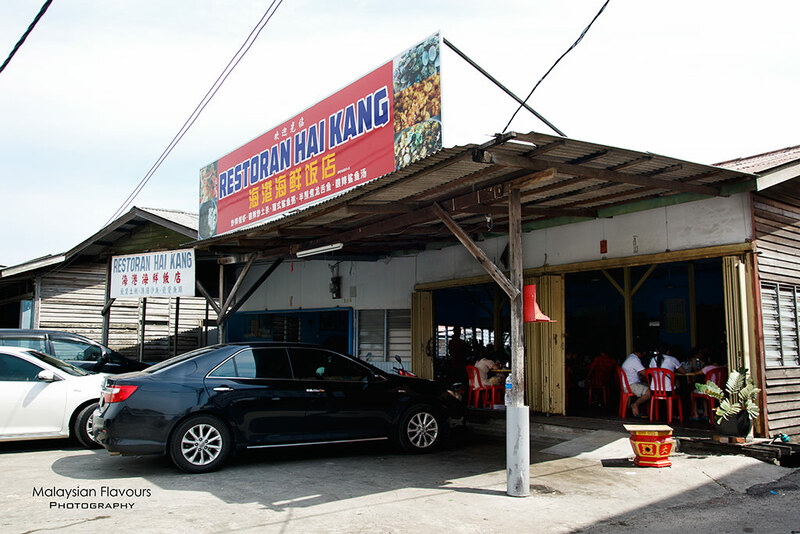 Being a fishing village, you should try out Sekinchan seafood if you are happen to be there. They are fresh, cheaper in price compare to the city. 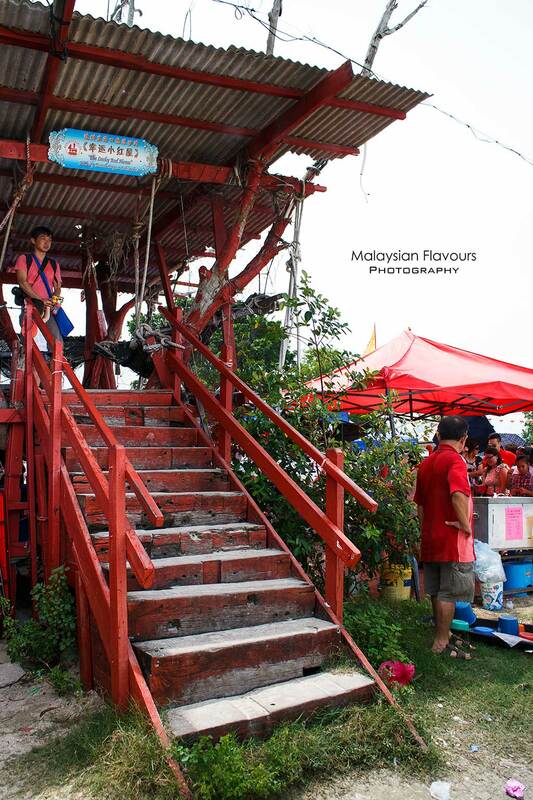 Kopitiam, food court, food stalls are available too. 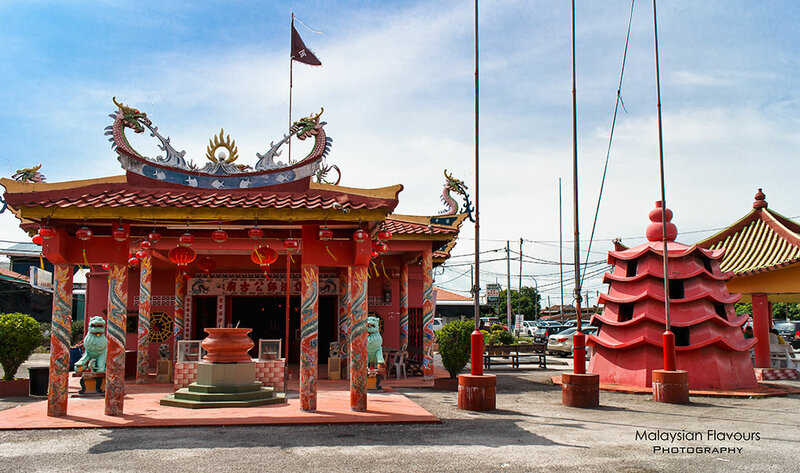 What souvenir to buy in Sekinchan : Besides seafood, we can’t really tell what are the noteworthy “souvenir” to purchase in Sekinchan, even though we saw many purchase prawn crackers, handmade fishballs, and handmade biscuit from some shops. We started to wonder, all small towns seem to famous with handmade stuff huh? Handmade biscuit for example, cannot be done in the city? Why is everyone so hu-ha to get dozens of them? What to do in Sekinchan : Yes, this is our highlight. 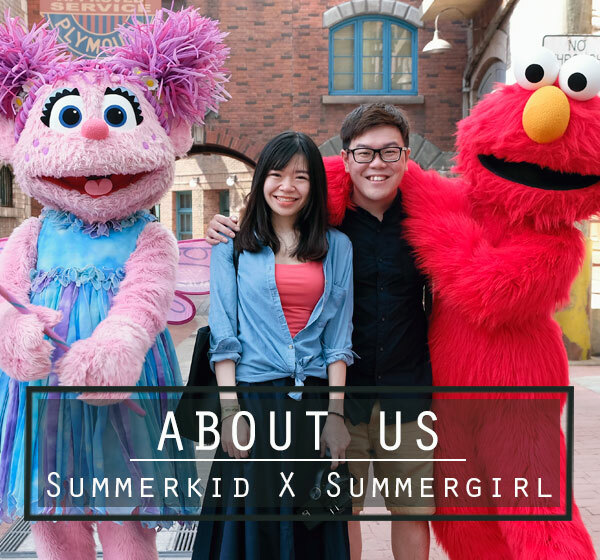 We summarize 11 things to do in Sekinchan, and sorry that not all attraction and must-do(s) are in here because the weather was too hot to bear with. The whole town is lack of shelter area except the seaside. We got sunburnt by the end of the day, having sorethroat and feeling uncomfortable too. 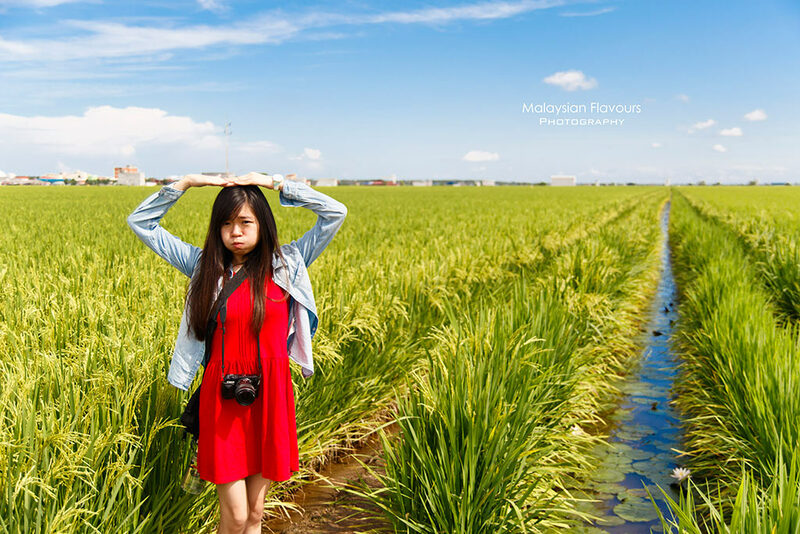 Believes no one will leave Sekinchan without taking a photo with the wide paddy fields that cover more than thousands acres. The field is green from middle of March till May (and middle of Sep till Nov), goes yellowish in mid of May till June (and mid of Nov till Dec). Transplanting is in early of March and early of Sep. Jan-Feb (July to August) is resting time, hence not exactly suggested to go at this period. 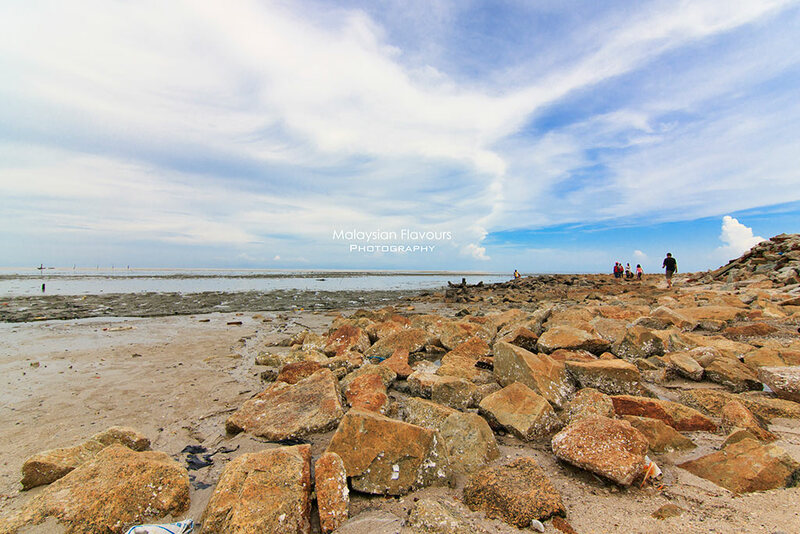 Pantai Redang is another must-visit place in Sekinchan, not because of the soft white sand or clear blue sea (in fact, the seaside doesn’t reach any of that, it is dirty), but to track down scenes taken by the TVB drama we guest? 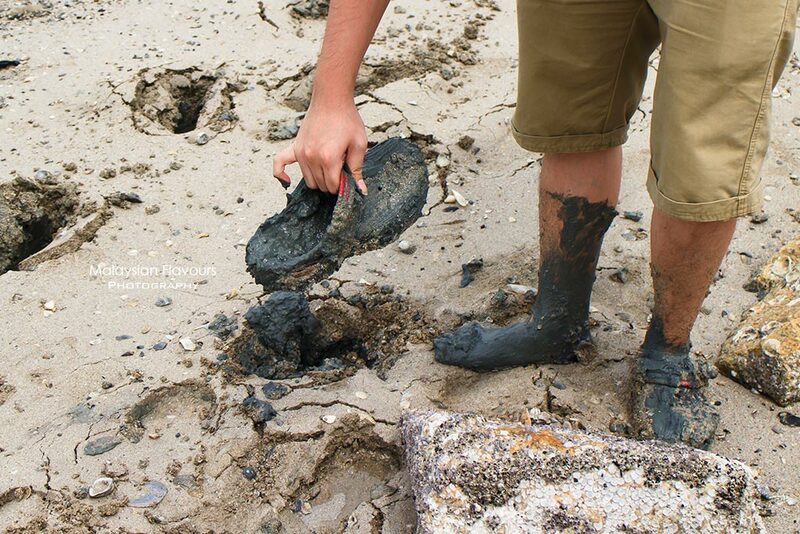 Be careful when the tide is out during daytime, especially families who brought along kids. This is what happened to Summerkid – legs inside the mud. At first Summergirl thought he was trying to stabilize his position this way so he could take better photos. Until he shouted “Help me!”, then she realized it wasn’t so. Consequences, legs covered in mud and a torn Crocs. OK, we don’t know we should cry our laugh. 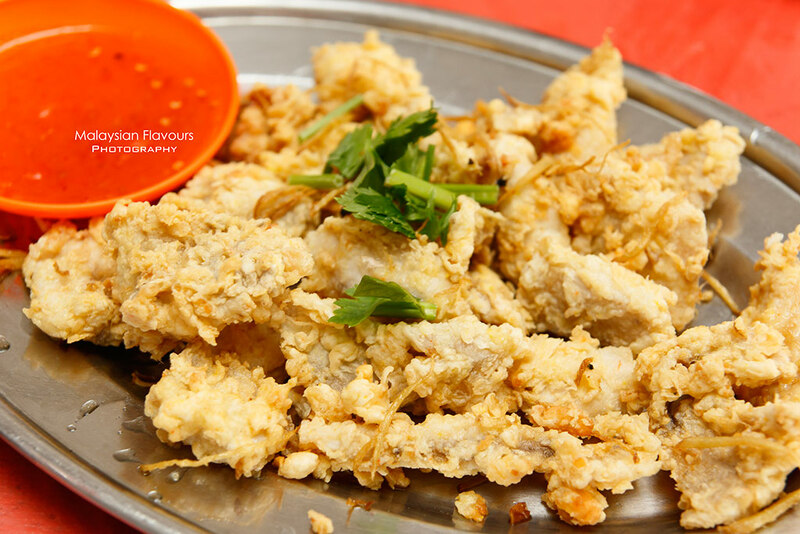 There are many seafood restaurant around Sekinchan, such as Hao Xiang Chi Seafood Restaurant, Guan Seng Long Restaurant, Jiann Chyi Restaurant, Restaurant Bagan Sekinchan, Sheng Hui Restaurant, Wan Lau Seafood Restaurant and more. Jiann Chyi Seafood Restaurant 建旗海鮮飯店 should be the most famous in town, as the restaurant is added with crown from Ah Xian阿賢. Not going to judge how their food taste like, as we were rejected right outside the shop. Staffs attitude is impolite, one of them waved to us (*a signfying of NO, we are not serving you) from far, and another one come to us and ask : Got reserve? We say : NO. and he say: Then no place for you. In the end we went to the restaurant next door and ordered few of the dishes, including chilli shrimps and deep fried shark meat. Average in taste, and the chilli shrimps was really disappointing. The very iconic attraction in Sekinchan. 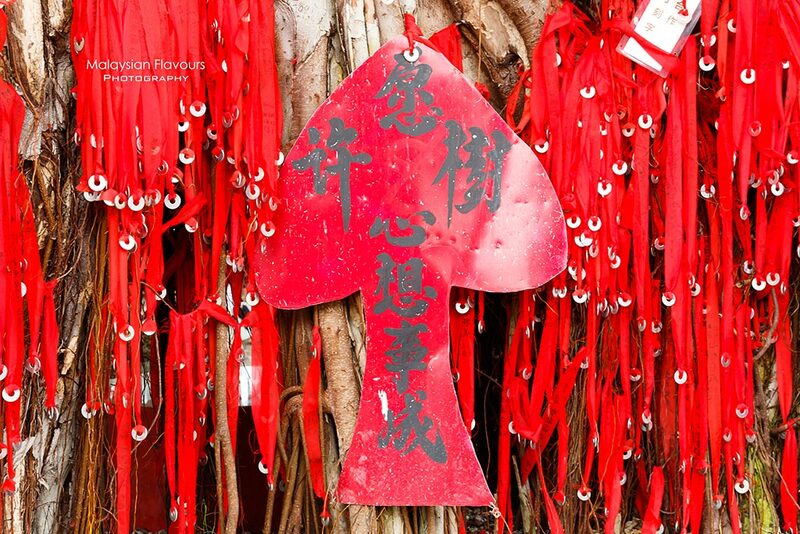 Get lucky red cloth from the temple, write down your wishes and name, throw it up to the tree. Thanks to an uncle who taught us how to balance both ends of the lucky wishing cloth, so that we could get it hung on the tree in one try. Yeah, it works! Our wishes are up on the Wishing Tree at one throw. 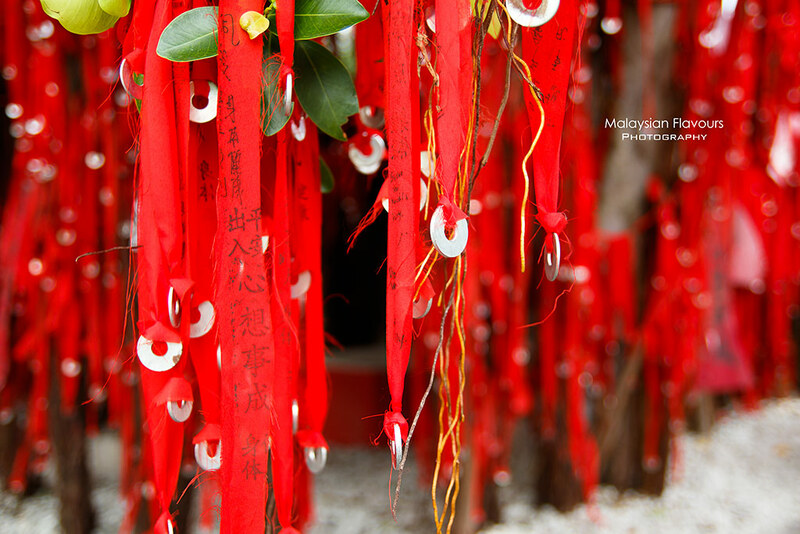 Sekinchan most famous temple goes to Nan Tian Temple, a temple located in the middle of paddy field in Sekinchin Site A. Besides Nan Tian Temple, one can drop by at Tian Fu Temple, Bao An Temple, Xian Fa Shi Gong Temple, Shuui Wei Sheng Nian Temple, Guan Di Temple, Nan Hai Guan Yin Temple, just to name a few. 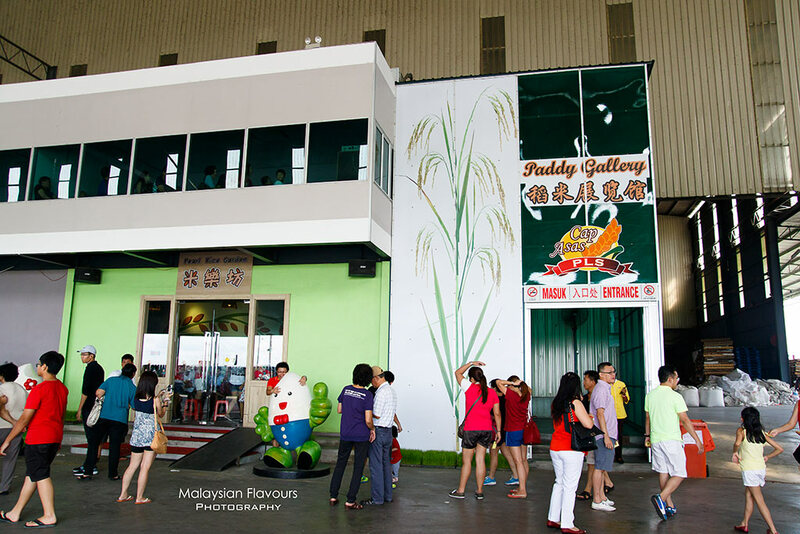 Pay RM5, receive 1 small packet of rice as a token of appreciation, walk up the Paddy Museum to have better understanding of paddy plantation process. The entire gallery is mini, but the effort is good in getting general public to know further on all the hardwork behind your daily staple. 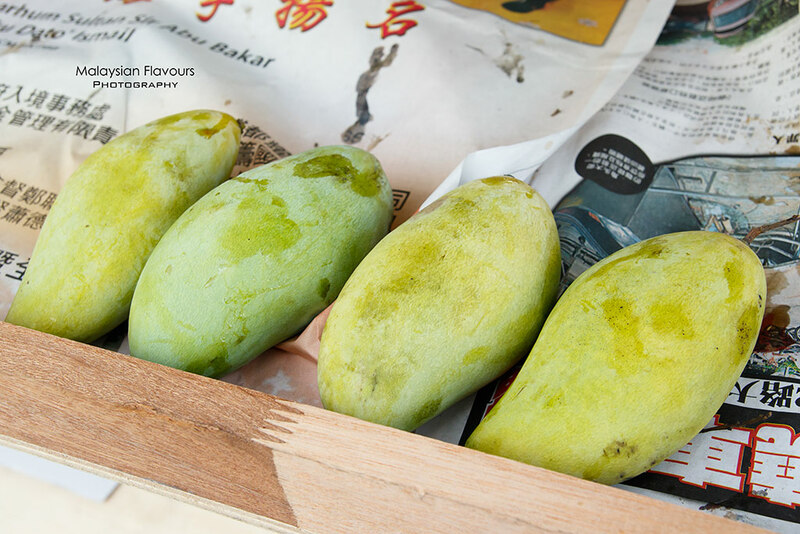 We love mango from Sekinchan, they are so sweet, fleshy. You can get them from the fruit stall, or fruit farm 華仔芒果園 near to Paddy Processing Factory. Very nice. Oh ya, now there is another “souvenir” to bring back home from Sekinchan – Mango. 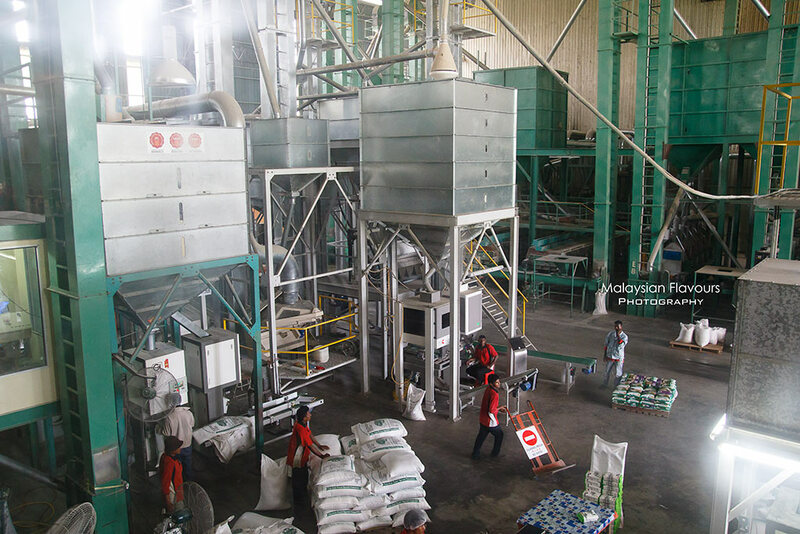 For more information about Sekinchan, visit their website HERE. The crowd is scaring me! sir.. the beach we can or not to swim/bath? Very nice and details in your visiting. Hope more other visits you did, do the same introduction. Thank you for your posting is great and informative. Hi, May i know which camera are you using? Thanks and i love reading your blog! Learnt thjat there’s also giant mango near the paddy processing factory right. When is the paddy gallery open? Been there with family and our family recommended the place to other families. It s rather hot depending on the month of the year. Wished to have seen fruit farms to make our trip worthwhile. Can the writer keep posting fruit farm trips? Good write-up for the Sekinchan Day Trip. Not too wordy and with sufficient details. 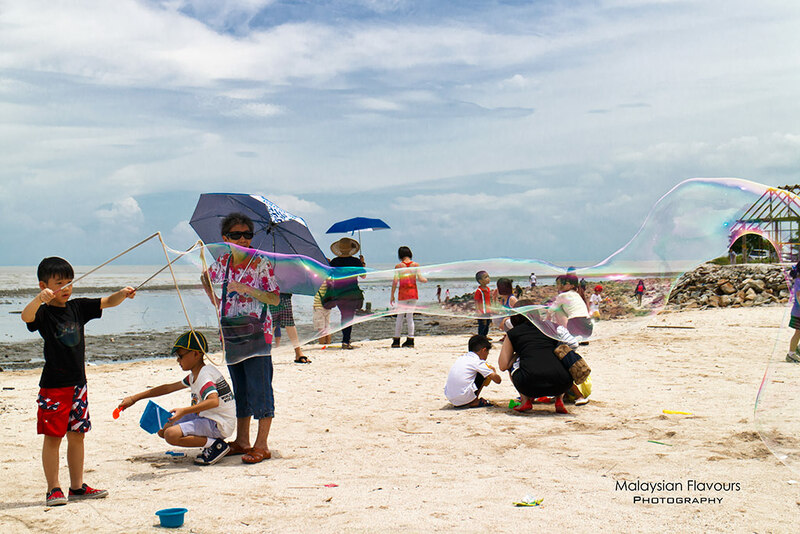 Great shots in terms of composition and colors from : Visit the Paddy Field , Seaside and Play Kite & Blow Bubbles. 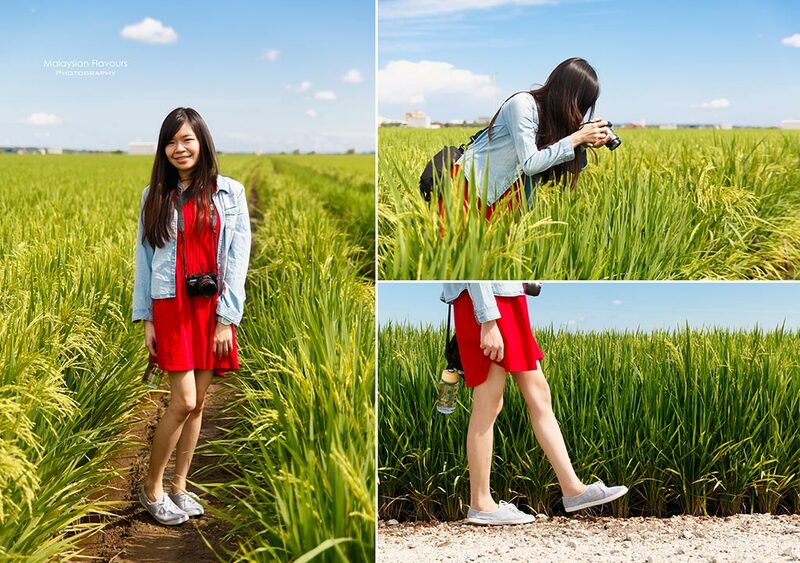 Would you like to share what camera model and lens were used for the beautiful shots? Any processing done after shots were taken and with what software? I plan to visit Sekinchan very soon – Thank You. You have done a great job in identifying the ‘tourist spots’ and explaining the attactions as well.. I am ‘newbie’ to Sekinchan, much appreciate your kind efforts. Do you recommended tour by van in sekinchan ? Hi. Do you travel by tour or on your own? Hi, we travel on our own. May i know how much of the package n 1 Day trip? It’s sad to read the attitude of the restaurant staff.. It really is impolite and quite rude.. Imagine if they behave like that toward tourist from overseas..